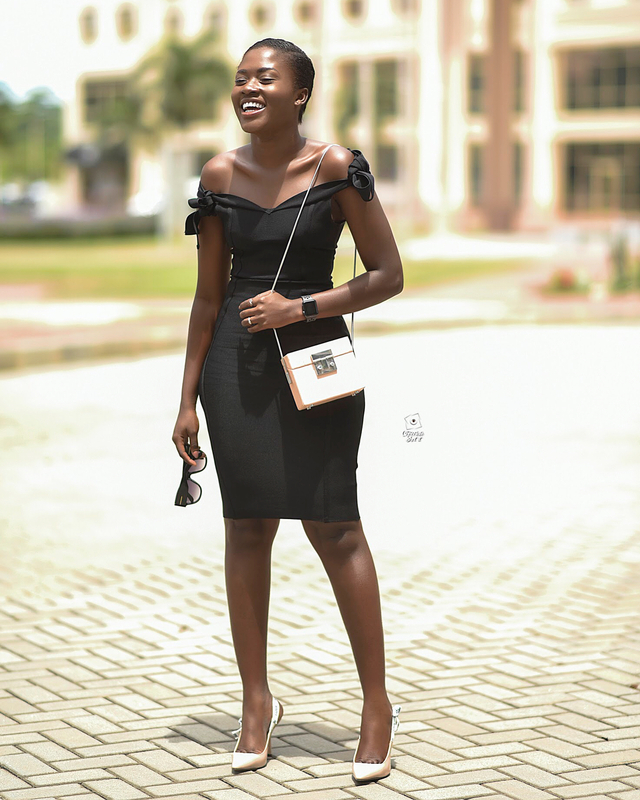 LBD 2018,Short black dress design 2018, Ootd style,WCW. The below dresses are perfect dresses for a night out,cocktail party, dinner party, simple wedding party,or even a birthday party. get ready to turn heads! 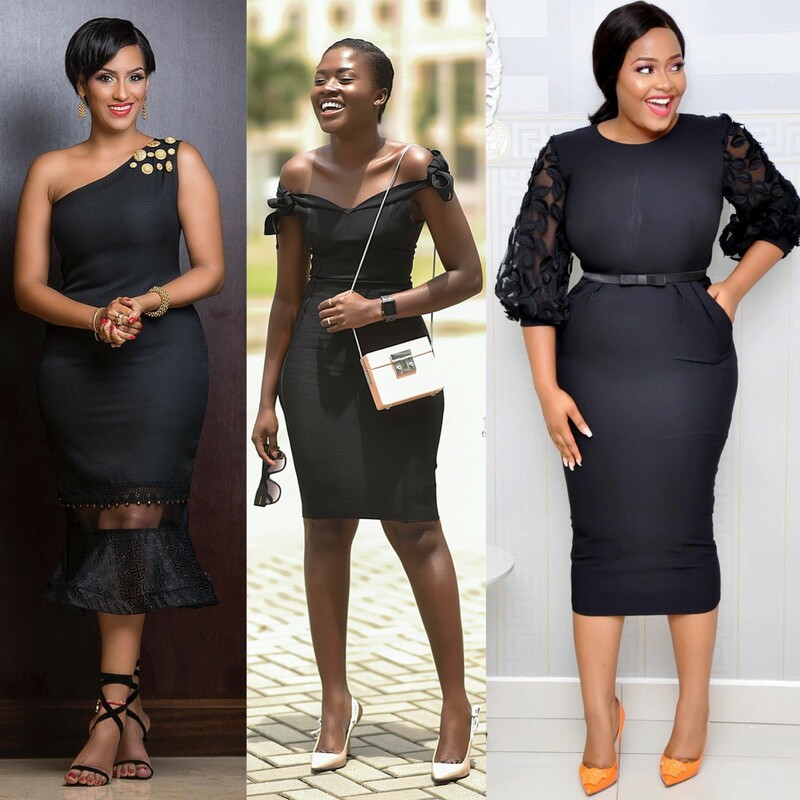 Try One of These LBD dress designs, surely you will not regret.